At Cashforcarhamilton.nz, we proudly stock almost any used car parts for any vehicle – and we ship them anywhere in New Zealand! Don’t waste endless hour’s visiting auto dismantler’s yards in Hamilton. Simply complete the form on the right, supply as much information about your Vehicle and the car spares you require, Then you are just minutes away from finding the best prices on your car parts. We offer fully guaranteed used car parts and spares, with Nationwide Delivery Services across the New Zealand. If you are in a rush for a particular second-hand car part then why not take benefit of our same day/next day parts delivery service offered through leading courier companies. Vehicle owners who are looking to fix their vehicles? Buying a value used car part is a cost-effective way if you are seeking to repair either your vehicle or salvage auction vehicles, instead of paying full price for a new part. Our collection of used car parts includes tyres, wheel, batteries, car stereo, car body parts, engine parts, seatbelts, windscreens and much more. Note: please ensure that you have the registration of your vehicle available. To ensure we supply you with spare parts that are compatible with your car. Cashforcarhamilton.nz stock car parts for all makes and models. 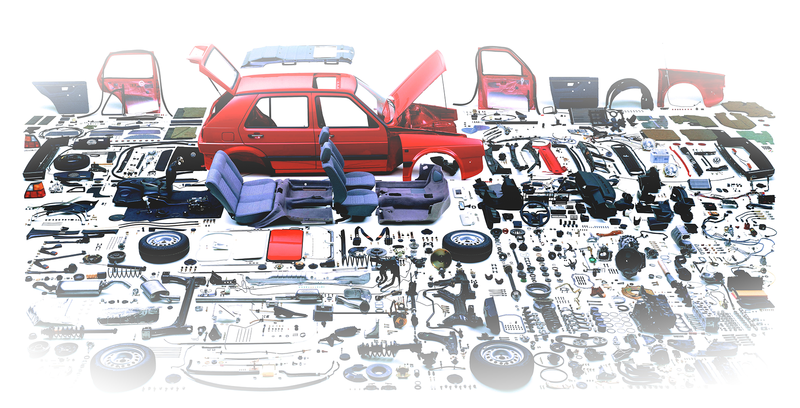 We have the vast collection of Japanese, European, Australian and Korean auto parts & accessories. We stock parts for Toyota, Nissan, Mitsubishi, Isuzu, Lexus, Holden, Honda, Mazda, Subaru, Mercedes-Benz, BMW, Volkswagen, Audi, Peugeot, Ford, Hyundai, Kia and other makes.